33 Random Acts of Kindness . . . Make Someone's Day! 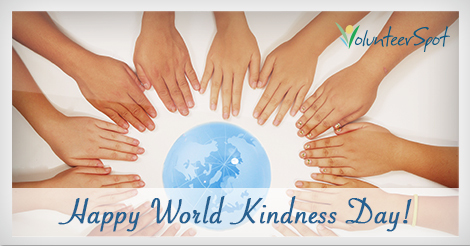 We are so excited to celebrate World Kindness Day with you! As a free online signup tool people and groups use all over the world to coordinate do-gooders and volunteers, we want to share our favorite 'kind' acts anyone can do today! 1. Give someone a hug . . . like now!